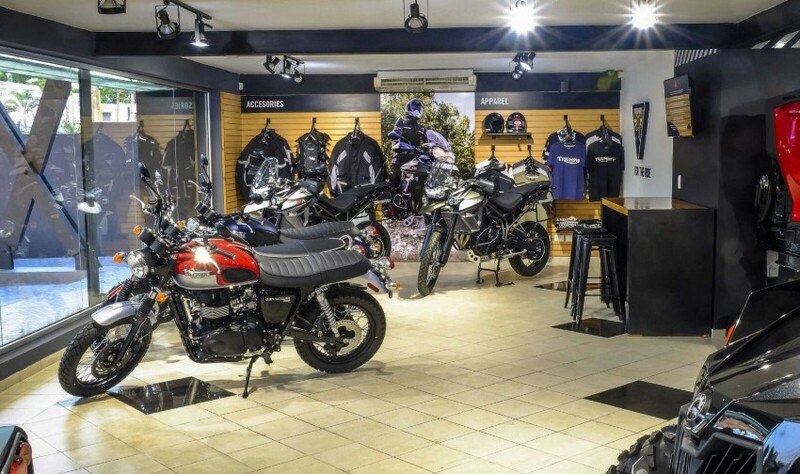 Global X-Sports LLC has appointed Evinmotors DR SAS as the Triumph Motorcycles distributor for Dominican Republic. Evinmotors DR SAS imports and retails Triumph motorcycles, and offers the complete range of accessories and clothing, along with after sales and service in the country. Evinmotors DR SAS joins Global X-Sports network present in 13 countries in Latin America and the Caribbean. Evinmotors will be representing Triumph Motorcycles, BRP brands, and Polaris eBikes in Dominican Republic. Global X-Sport Group is the distributor for Triumph Motorcycles, CF Moto, Massimo, Polaris, Morgan Cars, Polaris eBikes and Lapizta watches. Evinmotors is a family company dedicated to the distribution of recreational and marine products. The company was founded in 1983 in Venezuela. In 2007 Evinmotors distribution spread to the island of Puerto Rico, and represents brands such as Sea-Doo watercraft, Evinrude outboards, BRP Can-Am, KTM Motorcycles, Glastron boats, Four Winns Boats, Striper Boats, Mastercraft Boats, Polaris ebikes and Triumph Motorcycles.